The most trusted ServSafe ® provider in the mid-Atlantic. 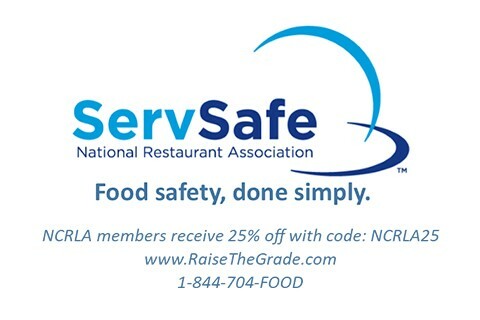 NCRLA members receiver a 25% discount on all Raise-the-Grade ® ServSafe ® classes and materials by using "NCRLA25" at checkout! 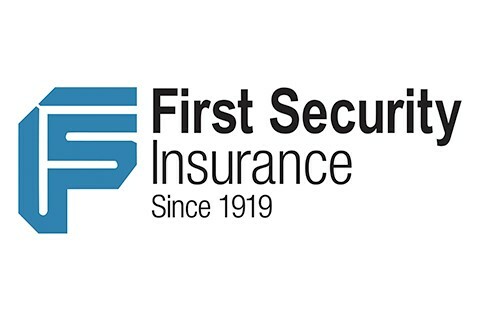 Interstate Cash Register Company Inc.
First Benefits Insurance Mutual, Inc.